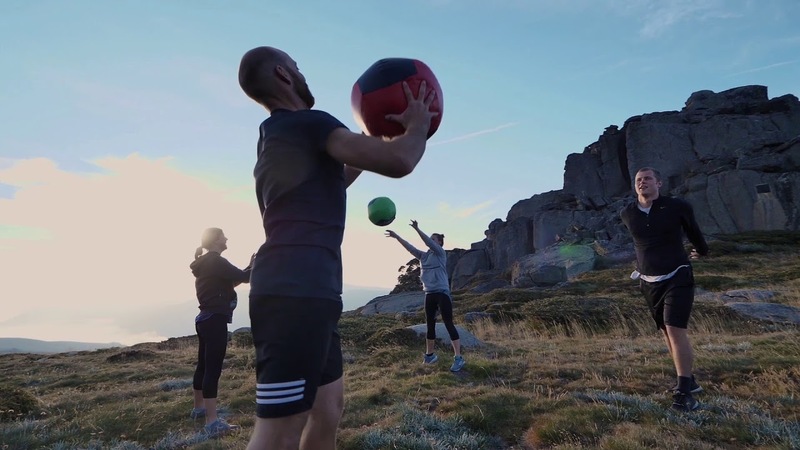 Thredbo is nestled in the heart of the Kosciuszko National Park and is a training destination with a difference where the options and views are endless. Offering a range of diverse training options, excellent service, delicious cuisine, dynamic and exciting activities and comfortable, centrally located accommodation, Thredbo is the ideal place to forget the hustle and bustle of city life, get away from the day to day training schedule and step the regime up a notch in a unique natural and challenging mid to high altitude cross training environment. 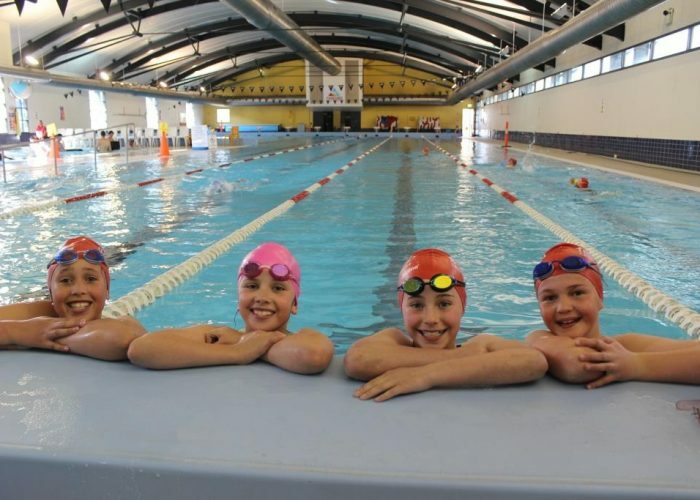 Sports camps at Thredbo allow for a balanced approach to athlete development that includes a number of recreational, educational and social activities. 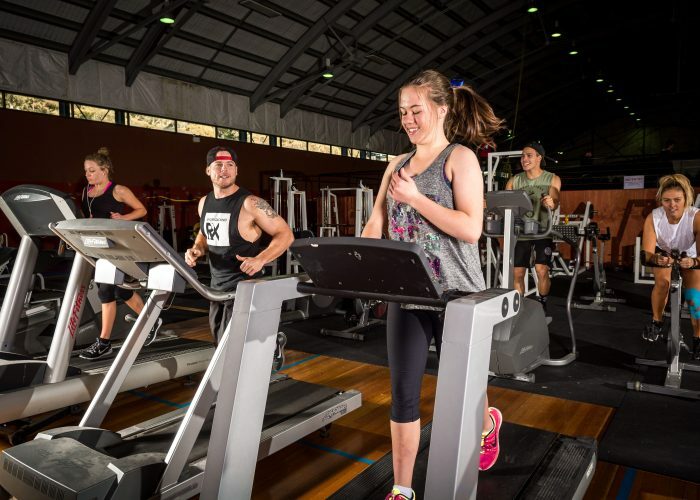 Thredbo has the facilities to cater for all teams at any level, including special equipment and training facilities to promote further development of skills and fitness knowledge.